After our three separate pick-ups – so everyone could have a convenient start to the Christmas party – the festivities officially began! We were also joined by the wonderful Aussie Rules Football Putney Magpies in their fabulous Christmas jumpers for the night. Once off the bus the party carried on with more dancing at the Grace Bar. But first we posed for a photo with the London Eye, as one does on a clear night in London! Thanks again to our wonderful driver, Chris, and to Dan – we all had a merry time! This certainly won’t be our last party with Vault London! 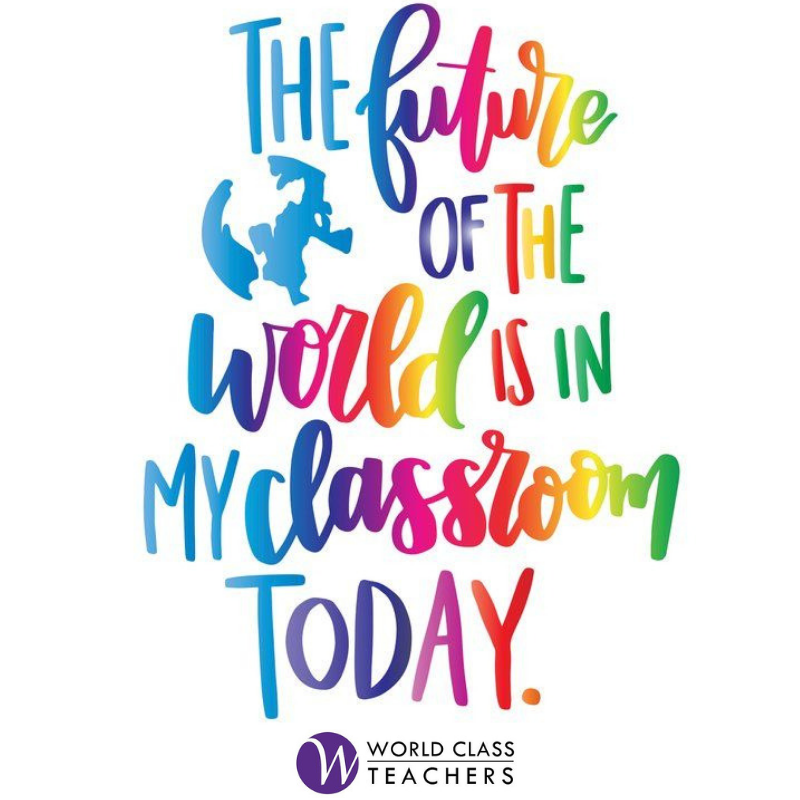 Want to be a part of the fun culture of World Class Teachers? Register with us to be one of our hard-working, fun-loving teachers and check back weekly for new teaching tools, tips and events.